The one that got away. 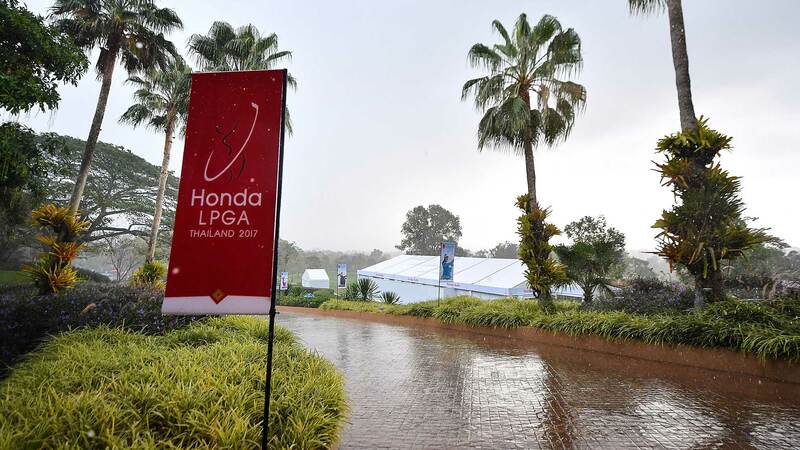 In 2013, a then 17-year-old, Ariya Jutanugarn led the field heading into the final round of the Honda LPGA Thailand but could only capture a runner-up finish after a triple bogey on the 18th hole. Those dropped shots paved the way for an Inbee Park victory. Jump to 2017 and the Rolex Rankings World No. 2 looks poised to avenge that difficult loss in front of her home crowd in Chonburi, Thailand. Jutanugarn fired a bogey-free opening round 66 and currently sits in a share of the lead with Amy Yang at 6-under par. Jutanugarn was very happy with her play in round one despite having to deal with very warm temperatures. Confidence shouldn’t be a problem for Jutanugarn following a remarkable 2016 season where she tallied five victories (one major), Rolex Player of the Year, Race to CME Globe and the season money title. 2015 winner of the Honda LPGA Thailand, Amy Yang, is playing in her second event of the 2017 season after a T47 finish at the Pure Silk Bahamas LPGA Classic. Yang carded an opening round 6-under 66 with her lone blemish coming on the 10th hole where she admitted to having some trouble controlling the ball. Yang bounced back with a birdie on the 11th and closed out her round with back-to-back birdies on the 17th and 18th to secure a share of the day one lead. 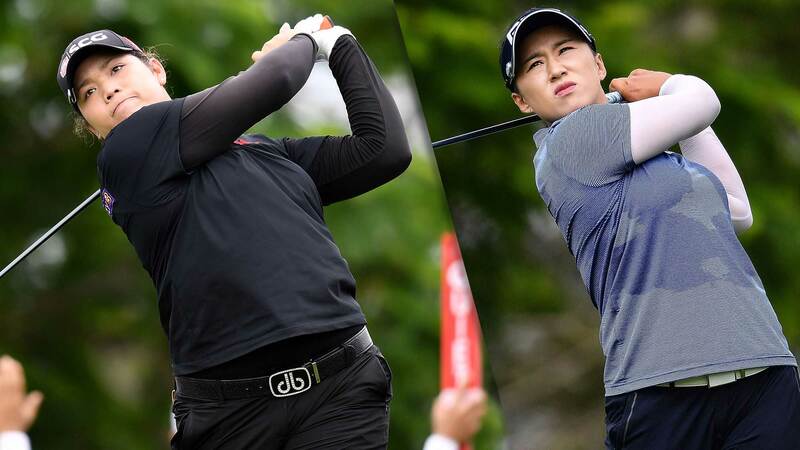 Co-Leaders Ariya Jutanugarn and Amy Yang will be joined by Sei Young Kim during round two with an 11:50 a.m. local tee-time. Rolex Rankings World No. 8 Sei Young Kim fired a 5-under 67 during the opening round and sits in a tie for third place with Shanshan Feng, Ryann O’Toole and Minjee Lee. 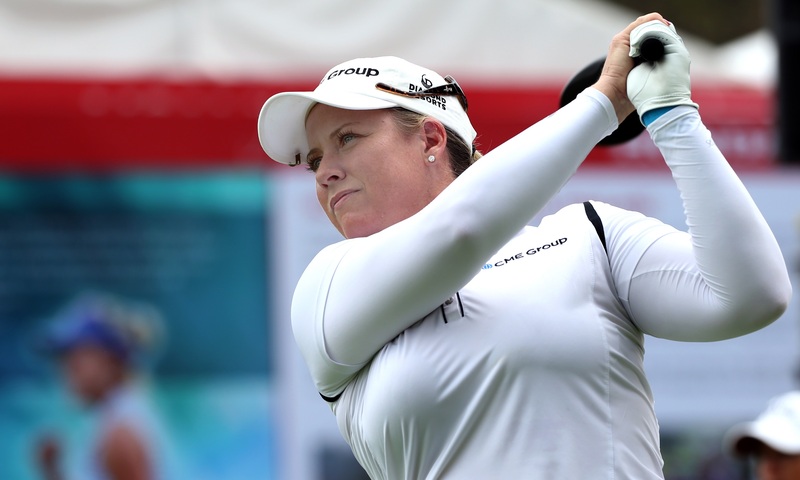 Kim, a career five-time winner, opened her season with a T42 at the Pure Silk-Bahamas LPGA Classic. She finished the round with 25 putts and attributed that to her success during the opening round. In 2016 Sei Young Kim averaged 29.24 putts per round, good enough for 19th on tour. Lydia Ko (28.31) led the putting average category. The 2015 Louise Suggs Rolex Rookie of the Year winner has already amassed 5 victories in a very short time on tour (2015: 3 wins, 2016: 2 wins) but has her eyes set on a new title in 2017. “I don’t have any major title, so this year I hope really win a major championship.” Kim responded when asked what her goals were for the 2017 season.